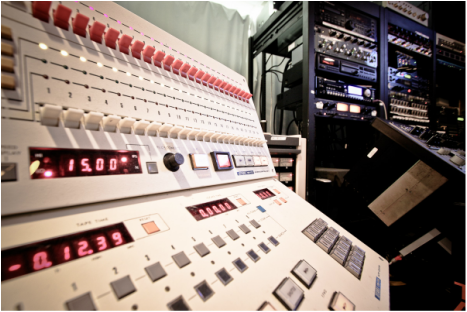 Enter the enjoyable and rewarding field of voice overs in our Voice Overs in the Studio Audio Education class. 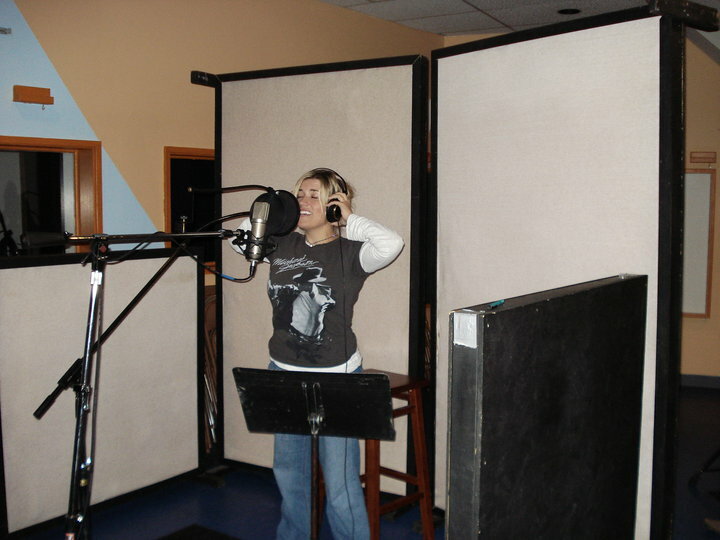 Scripts, voice training, characters, recording systems, recording techniques, editing and marketing are all addressed in a professional recording studio. Grammy nominated instructor Glenn Ferracone has produced thousands of spoken word productions for many applications. Students will complete their own professional demo by class end. No experience required, all equipment provided. chestercountynightschool.org/CourseStatus.awp?&course=18FAM130We are pleased to offer our Introduction to Studio Recording as one of our Audio Education classes. Whether you’re a musical artist or just someone who wants to learn behind the scenes in a professional recording studio, this is the class that will teach you all the basics! Explore the fun, fascinating audio journey of the recording process with a Grammy Nominated recording artist, Fundamentals of sound, microphones, preamplification, signal routing and processing, recorders, mixing and mastering are all addressed. The Introduction to Studio Recording class fee includes 5 group sessions plus individual studio time to create your own CD mix. No previous experience necessary; all equipment provided.